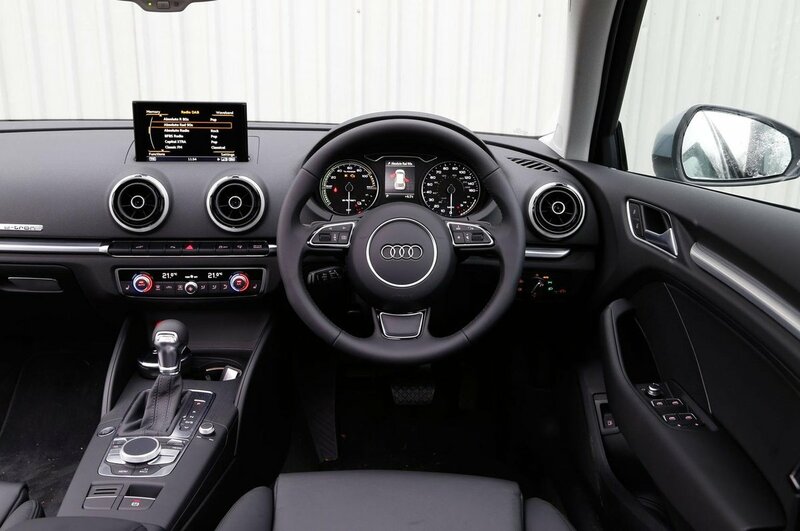 Audi A3 e-tron Interior, Sat Nav, Dashboard | What Car? 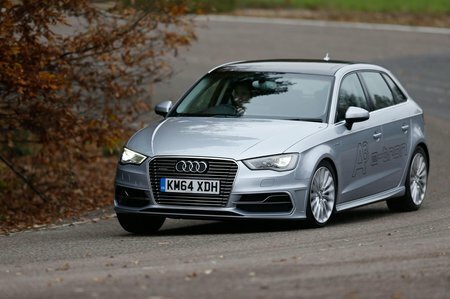 It’s easy to get comfortable behind the wheel of the A3 Sportback e-tron. There’s plenty of movement to the steering wheel – up and down as well as in and out – while the seat moves every which way, too. Once you have your driving position set, you’ll also find the steering wheel and pedals are nicely aligned. It’s not as futuristic inside as the BMW i3, but the clean-looking, minimalist-style dash means there’s not a confusing array of buttons. Instead there are just the essential controls, such as those for the heating and air-con, positioned logically to hand. Many of the car’s functions are controlled using the rotary dial and menu buttons placed behind the gearlever, and viewed on the clear and well-sighted 7.0in screen that rises out of the dashboard. It’s perhaps not quite as good as the BMW system but it’s still intuitive, and the rotary controller makes it easier to use on the move than the VW Golf GTE’s touchscreen system. It’s well equipped too, with sat-nav and DAB radio as standard, as well as Apple CarPlay and Android Auto. 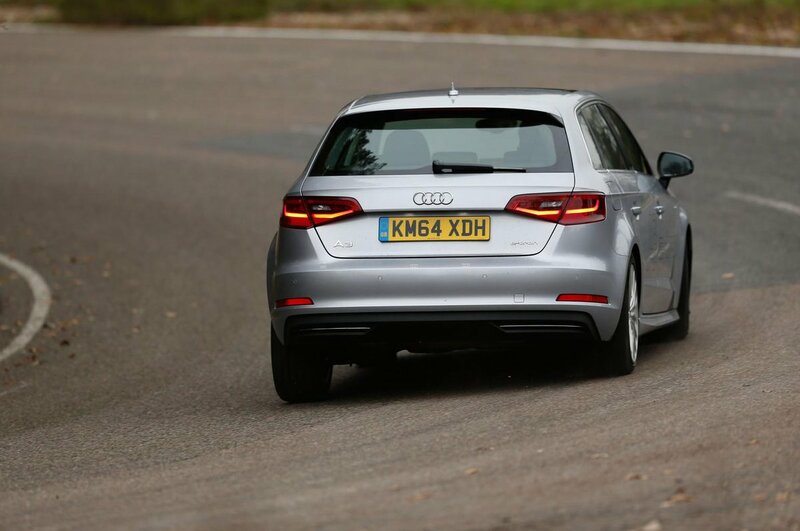 The A3 has one of the best-finished cabins in the class. Predominantly, the surfaces look and feel upmarket, with soft to the touch materials, and switches that operate with a slick, precise action.